Hamilton has a well-earned reputation as a “school of opportunity” and is need-blind in its admission decisions. 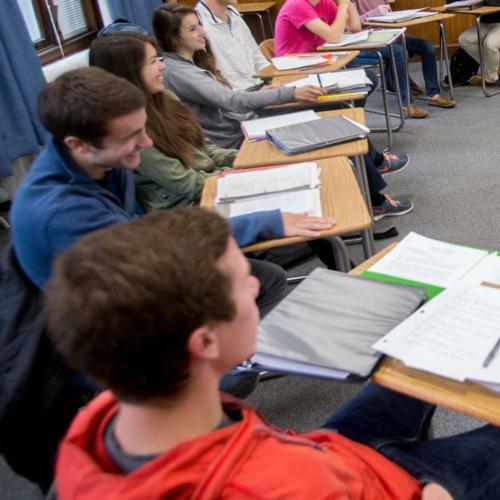 All of Hamilton’s financial aid is based on demonstrated financial need, which is determined by calculating the difference between the expected family contribution and the cost of attendance. If you qualify for financial assistance and are admitted to Hamilton, we will meet your full demonstrated financial need for all four years. Our goal is to accept only the most talented and deserving students and then provide the financial aid that makes it possible for them to enroll. We are also committed to providing an exceptional experience for all students who choose Hamilton, regardless of their financial background. To help your family estimate what your college costs might be at Hamilton, you can use MyinTuition or our Net Price Calculator. 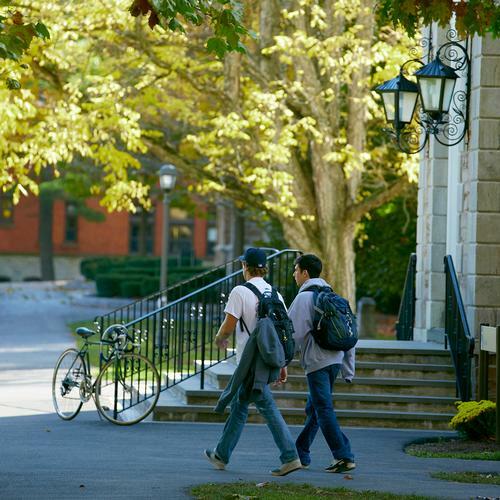 Typical first-year financial aid awards consist of Hamilton scholarships, student employment and federal, subsidized student loans not to exceed $3,500. The average total student indebtedness has ranged from $16,500-$21,500 in recent years. Learn more about types of financial aid. Approximate percentage of students receiving financial aid each year. The amount committed to the annual financial aid budget. Percent of demonstrated financial need met for every student admitted to Hamilton. Percentage of Class of 2022 students eligible for Pell Grants.